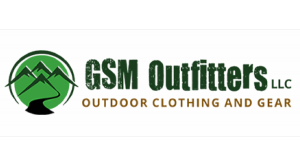 Here at GSM Outfitters, we're every nature-lover's dream shop. If you enjoy the beauty of the great outdoors along with all the unique activities that come with it, we're your go-to source for everything you need. 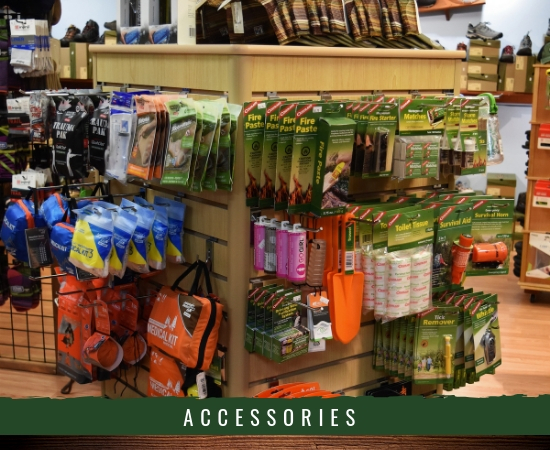 Our inventory ranges from clothing, boots and sandals ideal for outdoor excursions along with hiking gear, tools, camping supplies and accosories galore. 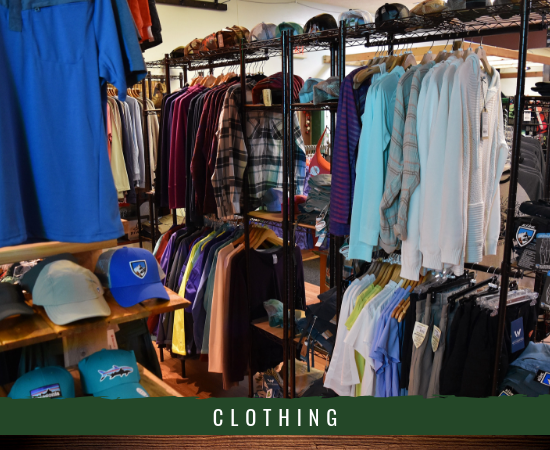 And with a friendly, helpful staff always on stand-by, we're committed to assisting you in finding the items you need for the best prices around! 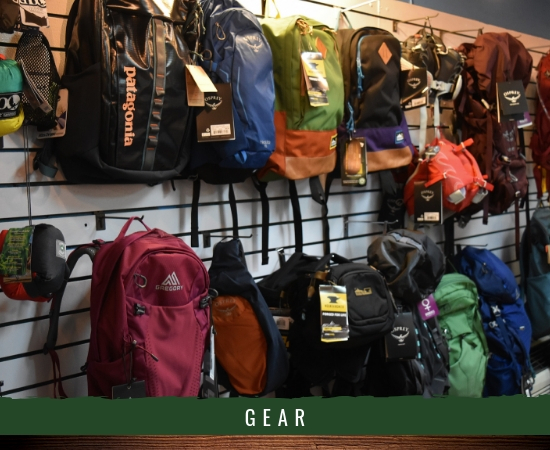 Plus, we've got the scoop on all the best brands out there like Gregory, Darn Tough, Chaco, Mountainsmith, Nalgene, Lifestraw, Sling, Kavu and so many others!